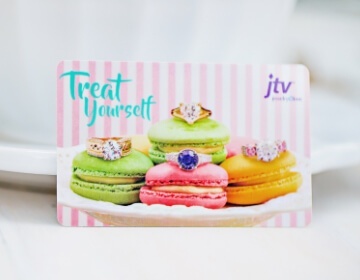 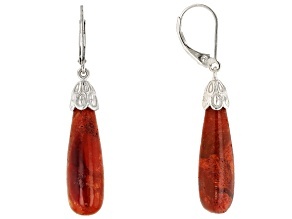 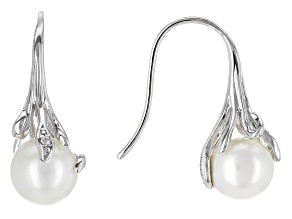 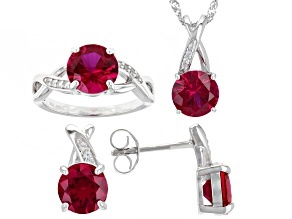 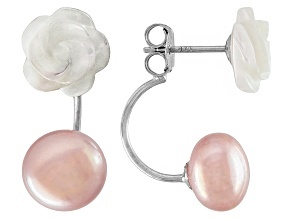 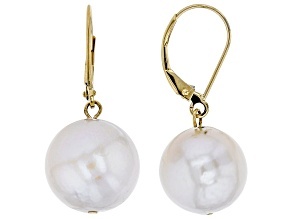 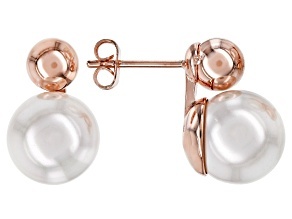 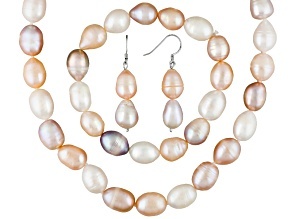 Discover beautiful quality Drop Earrings from JTV when you browse our collection. 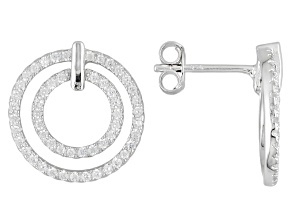 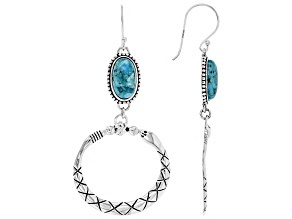 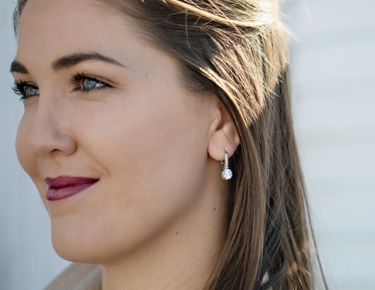 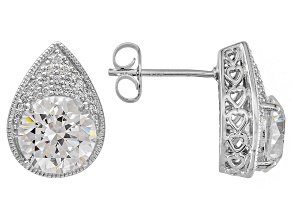 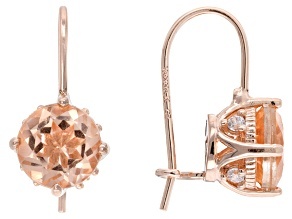 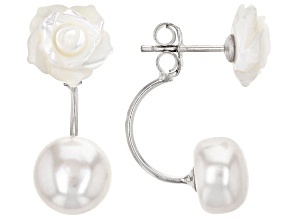 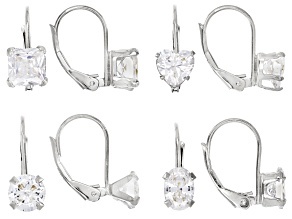 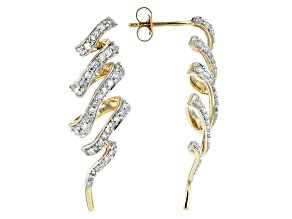 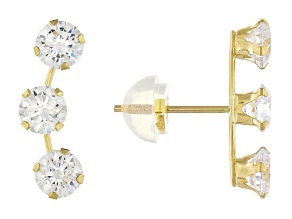 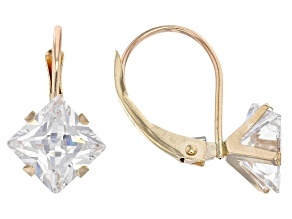 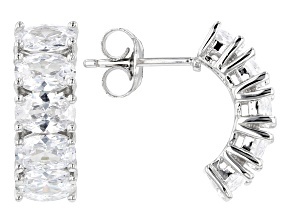 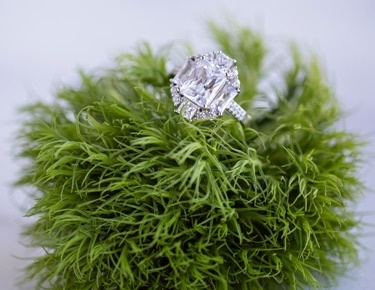 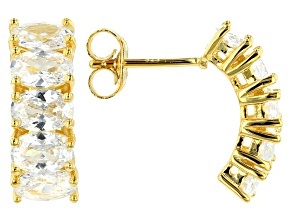 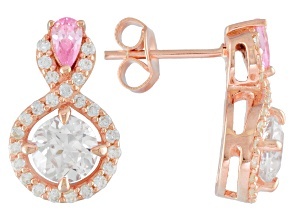 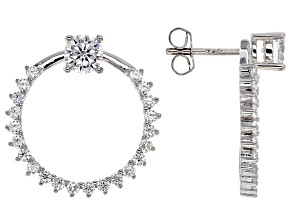 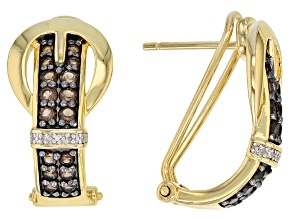 Drop earrings are a timeless addition to your jewelry collection. 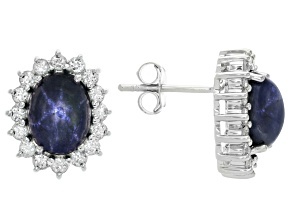 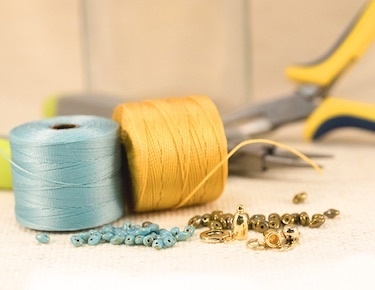 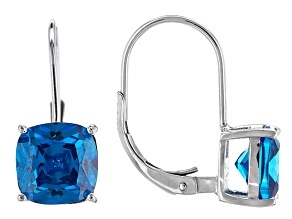 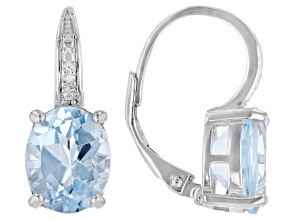 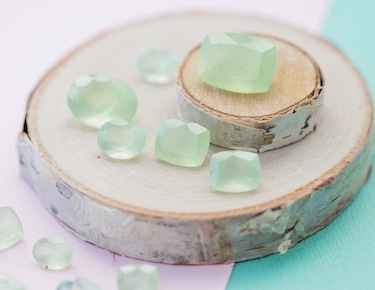 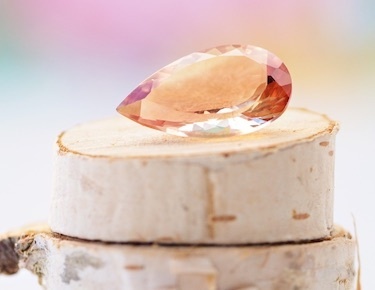 Whether it's with a beautiful blue gemstone or 10k gold find the perfect drop earring for you.